Sloppy Seconds will reissue their Endless Bummer which has been out of print since its inital release in 2008. The reissue is remastered for vinyl and is out via D-Tour records. The release is expected out this Summer. 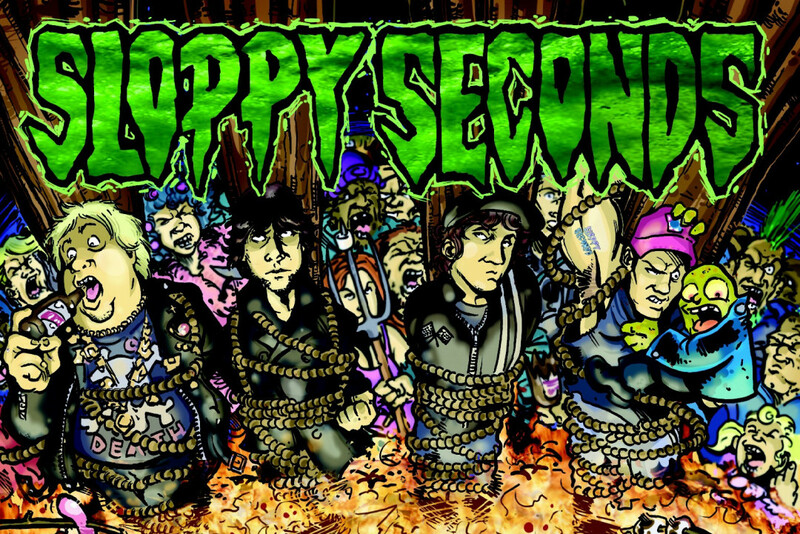 Sloppy Seconds reissues "You Can't Kill Joey Ramone"
Spend the night with Punknews' own Tom Trauma at Record Farm Fest!